Love the Suzuki, I know of no other dealer anywhere, that would have been as helpful to a customer as you have been to me. I recomend anyone reading your site that they will not get better service anywhere else. every sucsess in the future, to you and all at Tom Conway Motorcycles. VIPER BLUE TOOTH HELMETS IN STOCK. CHOICE OF COLOURS AND SIZES. 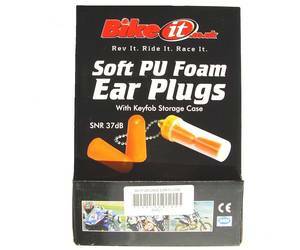 PROTECT YOUR EARS WITH OUR FOAM EAR PLUGS WITH KEYFOB STORAGE CASE. REFILLS ALSO AVAILABLE. 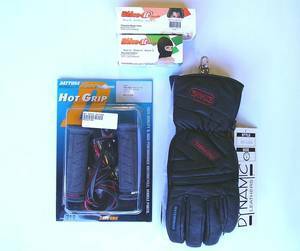 NECK TUBE, BALACLAVA, THERMAL GLOVES AND DAYTONA HEATED GRIPS. ALL AVAILABLE TO KEEP YOU WARM THIS WINTER. 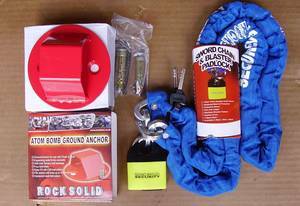 £69.99 FOR THIS SECURITY PACKAGE CONTAINING CHAIN AND LOCK, GROUNG ANCHOR, DISC LOCK AND DISC LOCK REMINDER.